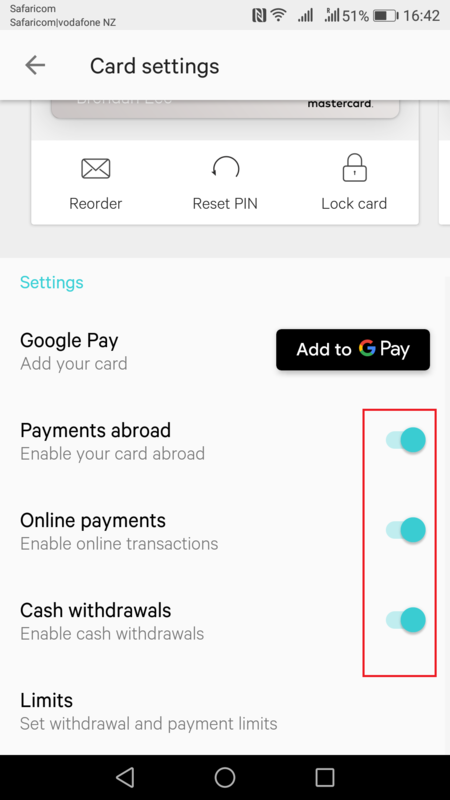 N26 Review – Is This The Ultimate Bank For Travellers? So I think I’ve finally found it. I was introduced to N26 by a friend of mine a while back, and signed up for one of their accounts while I was doing my year in Europe. However, it’s only recently that I’ve started using the account, and I’ve just been blown away by how freaking good it is. While the mobile banking revolution is certainly in full swing, it seems N26 is the one leading the pack. N26 is a “mobile bank” that was founded in 2013 in Germany. 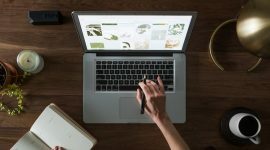 After going through several successful rounds of funding, their growth has exploded since 2016 as people look for better and alternative ways to do their banking. However, this idea of “mobile banking” is a new one. The basic premise is it’s a bank that can be operated solely from your smartphone, with all the protections of a traditional bank, but without all the headaches. And it is pretty damn good. The first thing you notice about N26 is how different everything is from your usual bank. Opening your account is all done online, everything is managed from an app on your phone, and there are no paper statements or forms to sign. Fees are practically non-existent, and any fees that are charged are lower than your average bank. Not to mention, just using the account and app is a pleasure in itself. So how do they actually manage to do this? I’ve been using N26 for several months now, so let me show you all the cool things that this “bank” can do, and if you want, how to open an account for yourself. 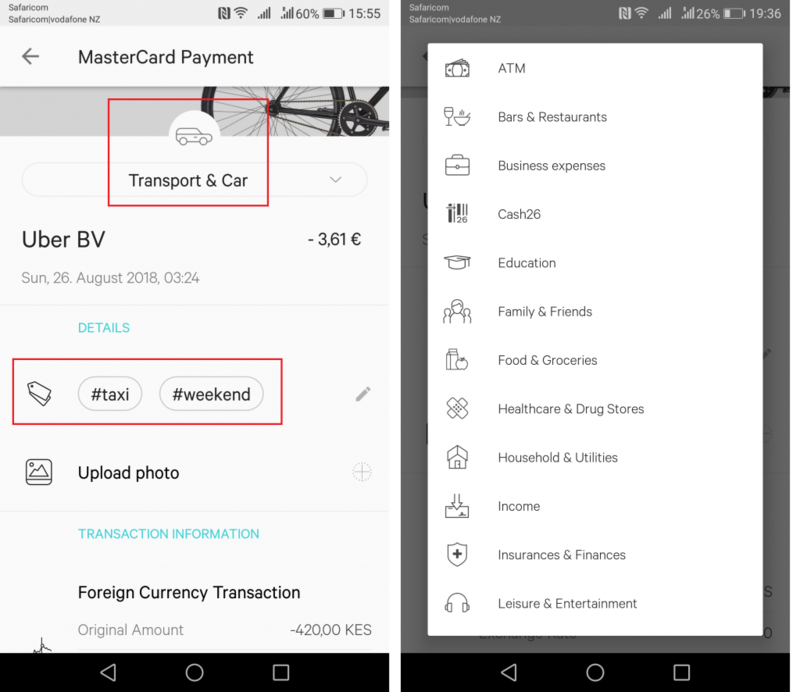 To do anything with N26, all you need to do is download the app on your phone and you’re ready to go. You might think it’s risky to have all your money behind a swipe on your phone, but the app uses your fingerprint as a password, so no phone thief will be getting into your bank account unless they steal your fingers too. Once you’re in the app, you can do everything with just a few swipes. The first screen you’ll see is your Account screen. This just shows your account summary and your recent transactions. From here, you can just click the + button to transfer money to friends with just a few swipes, and request money from them too. The next tab is Credits and Overdrafts. Within the N26 app you can apply for an overdraft or a personal credit loan. I haven’t actually done this but I just whizzed through the process quickly and it all looks very quick and easy. Pretty cool. After that you have Savings and Investments. N26 has various partner banks that you can open a term deposit with – the minimum is €2,000 and the term is from 3 months to 5 years. Again I don’t have any need for this as all my savings are kept in New Zealand, but if N26 was my only bank this would be a handy feature. 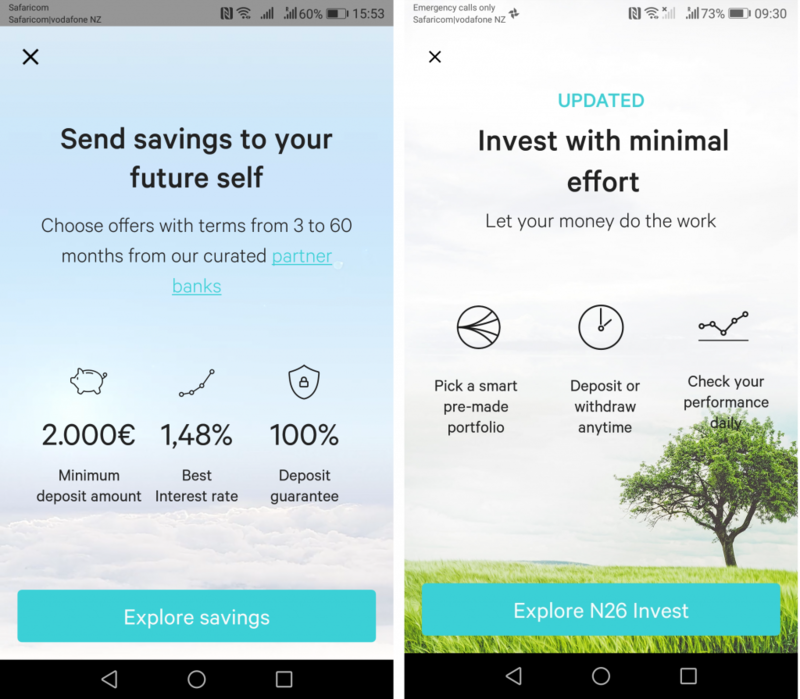 Additionally, you can also open an investment portfolio with one of the N26 investment partners. 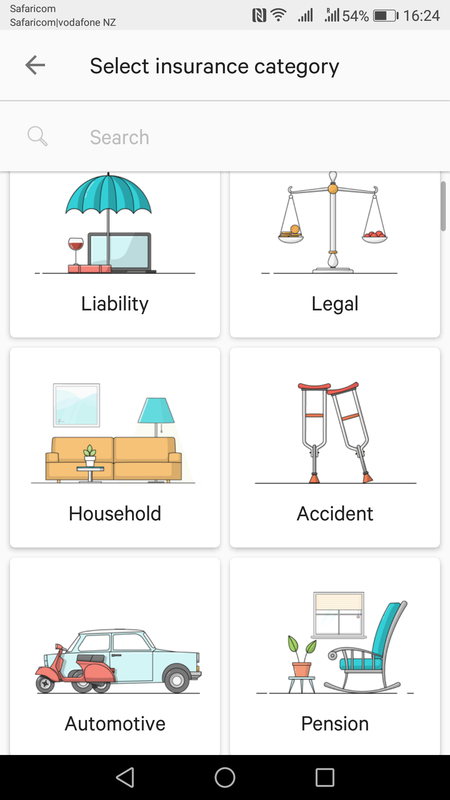 The final tab in the app is Insurance, which lets you arrange and digitize all kinds of insurance within N26. That means home, car, travel, income, and a bunch of other insurances (there’s a lot). As N26 adds more features, it’s clear they’re trying to not only digitize your bank account but all financial aspects of your life. Very cool and I’m sure it will only get even better in time. 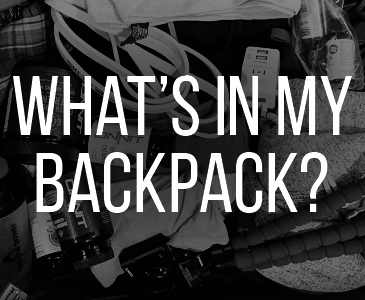 So now that you’ve seen what everything inside looks like, what’s it like to actually use it? Despite all the fancy features, what really matters (to me anyway) is whether the bank account is easy to use, and whether it’s affordable. This is just like your regular Mastercard. It’s got your usual tap-and-pay and is also compatible with Google Pay and Apply Pay, although I never use either of those. As for whether it works, yes! I’ve now used it on three different continents, and it pays the bills just like a regular Mastercard. The best thing about it though are the fees. And the reason the fees are so great is because there are none. The cost was 420 Kenyan shillings, which translated to €3.61. And if you look up the exchange rate on that date, the rate I got was the exact interbank rate you’ll find on Google. In other words, the real, fair exchange rate. No loaded rate, no foreign exchange fee. Just me being able to spend my hard-earned money at a fair rate with no fees in a foreign country. Exactly the way things should be. As you can imagine, this is a game changer for the regular traveller. 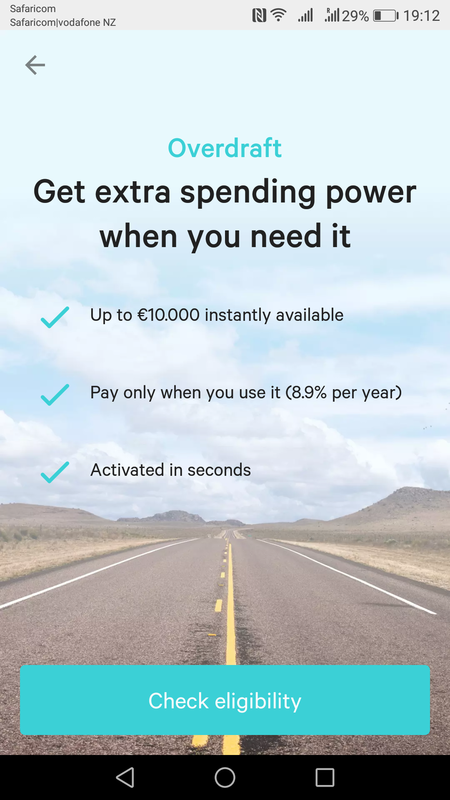 A bank account you can control completely from your phone, anywhere in the world, with a card you can use in any country, in any currency, without any fees. Just awesome. Another cool thing about N26 is it’s actually a real bank account. You’ll get given an IBAN number, so it’s like you have a legit bank account in Europe that people can pay money into, and it’s even covered by Germany’s government deposit guarantee. This has been amazing for me as I can now get blogging income paid straight into my IBAN, whereas before I was getting it paid into my New Zealand account which can take forever. In fact I recently got paid by a writing client from the UK. The amount was $165, but by the time it reached New Zealand a week later, the banks had chopped it down to $140. $25 in fees, for what? Now, those payments go straight into my N26 and the fee is ZERO. The other great thing about having an IBAN is depositing funds into your account is very easy. Just jump on Transferwise, enter your N26 bank account number, and send it through! 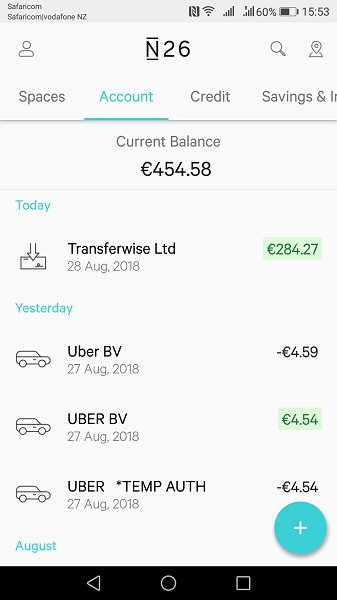 As I’m in Europe right now I recently transferred another $500 into my N26 account, which only cost me $3 in Transferwise fees. Amazing. 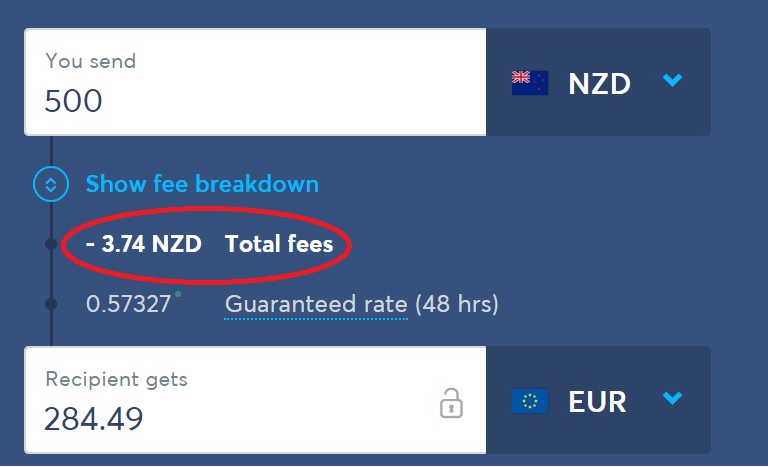 If you haven’t used Transferwise before, it’s a service that lets you make bank transfers between countries for tiny fees. You can get your first transfer free with my referral link. One story I’ll never forget is when I lost my wallet at a festival in Estonia a few years ago. I had three credit cards in there, so obviously had to call my banks and cancel them all. Luckily I still had one debit card with me to use for the rest of my trip, but it did make things difficult. Two weeks later I got an email from the Estonian police saying they had found my wallet. The darling receptionist from the hostel I stayed at went to pick it up and couriered it to me in Finland. So I got back my credit cards, but they were all useless. You can’t un-cancel a credit card! So, after finally getting my cards back, I just had to throw them away again. Great. With N26 this would have been a non-issue. You can just jump on the app and turn your card off temporarily, and then just turn it back on again when you’re ready. Within the same screen you can also manage your permissions, such as whether you want to allow overseas payments, cash withdrawals etc. 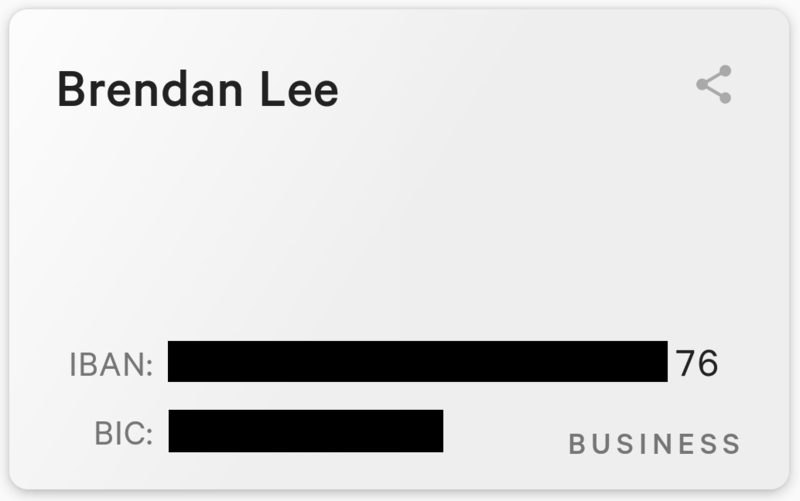 Usually with a regular credit card you need to call up your bank and tell them you’re travelling so they can put a note on your file (yes, I need to do this every time I travel and yes, it’s annoying) but with N26 those days are finally over. Just jump on the app and swipe a button. 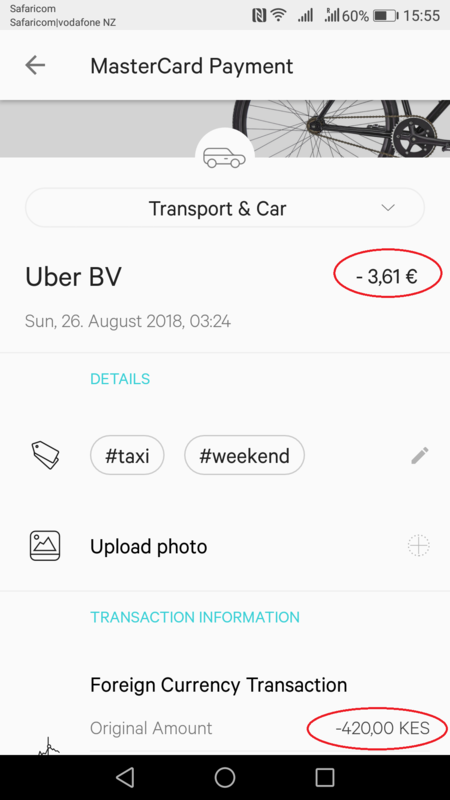 I used to pay for almost everything with cash while travelling, but now that I have N26 I just do everything by card. However, in some countries this isn’t practical, especially if you’re visiting markets and street sellers and things like that, so you may need to use an ATM to get some cash now and then. 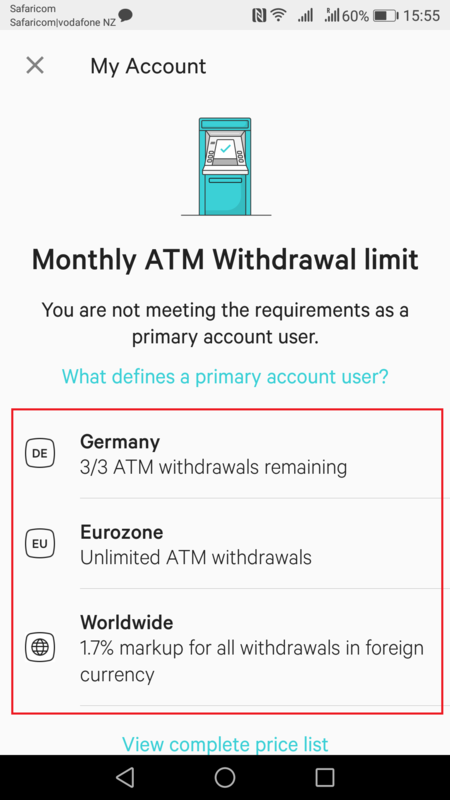 With N26, you get 3-5 free ATM withdrawals within Germany, and unlimited free withdrawals in the Eurozone. So that’s freaking awesome. As for non-euro withdrawals, they cost €2 a pop and have an FX fee of 1.7%. That could be better, but it’s certainly not bad at all – cheaper than any of my New Zealand cards. One thing I must say about the N26 app is it’s extremely well made. Everything moves smoothly, it’s intuitive and everything just looks and feels nice. There’s also a lot of other cool things on the app that just make it fun to use. One thing they do is automatically classify all your transactions, such as dining, transport, entertainment etc, so you can see exactly where all your money is going. It’s like having your own personal bookkeeper. They also hashtag your transactions for you. Nice touch. They also have Transferwise integrated into the app itself. This means you can easily send money to friends overseas for tiny fees. Just enter your friends account details and click send. In the example below you can see the fee to send a couple hundred euros to New Zealand is €1.49! Our wire transfer days are over. 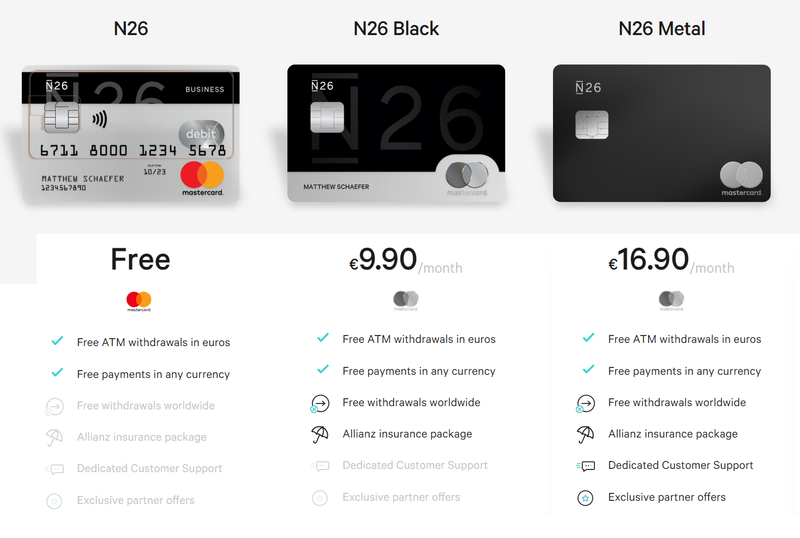 Also while most people will go for the free account (and that’s the one I recommend) they do have two premium accounts – N26 Black and N26 Metal – which offer free ATM withdrawals worldwide, insurance packages and some other small perks and exclusive offers. Keep an eye on this too, because I’m sure they’ll spruce these perk lists up with more cool stuff as they grow. There are no FX fees! While the account is in euros only, everything is converted at the real exchange rate, with no conversion fee. This means it’s just like using your card in your home currency. You can use it everywhere! It’s just like a regular debit Mastercard, so wherever Mastercard is accepted, your N26 card is accepted. Free ATM withdrawals all throughout Europe is awesome and perfect for travellers. And €2 and 1.7% for other international withdrawals is pretty good. Usually I pay up to $6 and/or 2.5% on my New Zealand cards, so N26 is definitely an improvement. Support is amazing. They even run support over Twitter – so you can tweet them and get support in real time. If you’ve ever sat on hold with a bank while travelling, you’ll understand how awesome this is. It’s free! Most travel debit cards drown you in fees and loaded rates, including a monthly fee just to keep the card open. With N26 it’s completely free, so even if you never use it you’ve got nothing to worry about. 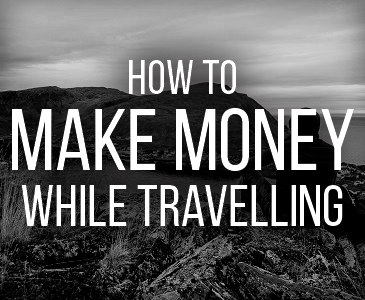 But most of all, it just removes so many banking headaches that you have while travelling. There are enough things to worry about when you’re roaming the world, and in the past banking and money has been one of the biggest headaches of them all. 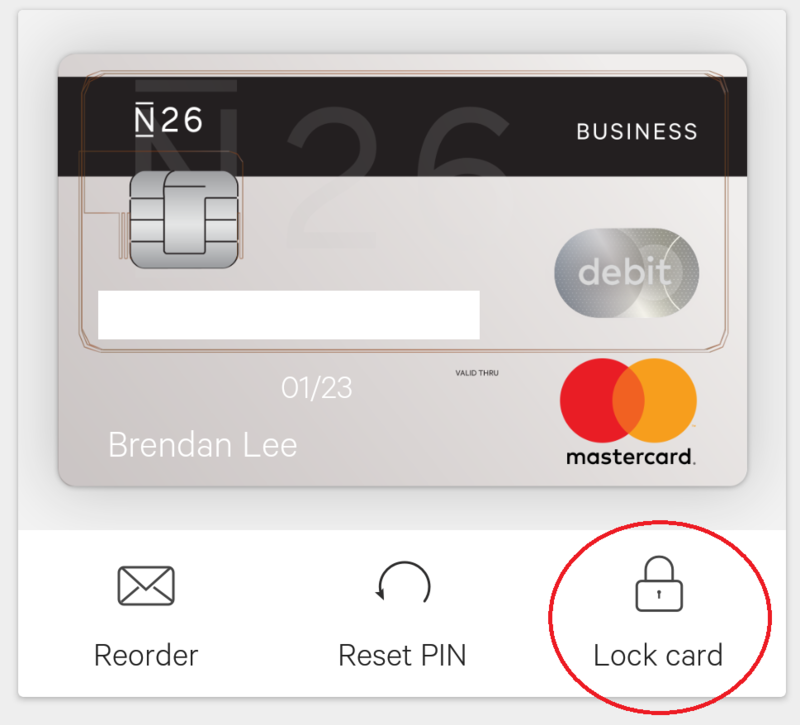 N26 removes so many of these problems – it really is the perfect card for travellers. N26 is for EU residents, so to sign up for an account you need to have access to an EU mailing address. If you do, simply head to the N26 sign up page here and fill in your details. The process is all very straightforward and is done completely online. All you need is your smartphone. Once you’re all signed up, you’ll get called by an agent to verify your identity, which doesn’t take more than five minutes. They’ll ask to see your passport to make sure all your details match, and then you’re done. After that, you’ll get your N26 Mastercard in the mail. Simply follow the instructions in the N26 app to pair your card with your smartphone and you’re done! It’s that easy. You can sign up for your free N26 account here. It’s been a long time coming, but the travel banking game is finally changing. Enjoy it. Great source of informatin. N26 is surely easy to use and manageable.Anyway, I feel sorry for your credit cards.LOL. I am very happy to know about N26. I am going to use it while traveling. I was really excited about this and clicked the link to apply for my account. Only to find out it’s not available in Canada. Having lived in both Canada and NZ, seems odd to me that something is available in NZ but not Canada. Did you have to state a different country of residence to be eligible for this, or is it actually just limited in it’s availability? Yes it’s only available to European residents right now. You’ll need access to a Europe mailing address to apply. I wish I had found your blog before departing on my long trip around Europe. 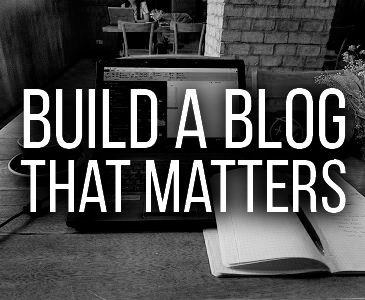 Your articles are well written and easy to understand. Many thanks for treading the unknown path and sharing your discoveries. 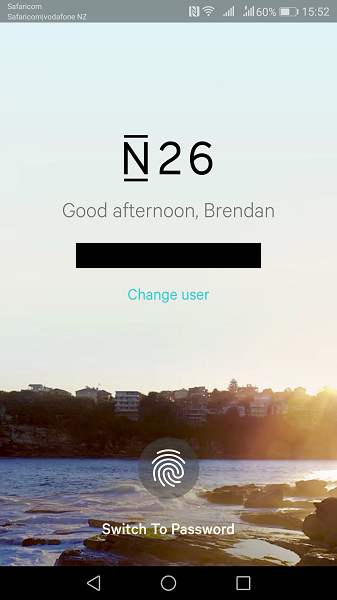 Hi Bren, I have opened a N26 a/c but have to transfer the nzd to our Ausi ANZ bank a/c then from there to N26 via either Transfer wise or XE.com, the card is being sent to a French address where we will be visiting or they can post it as we are swapping houses simultaneously! Is it all worth it ? 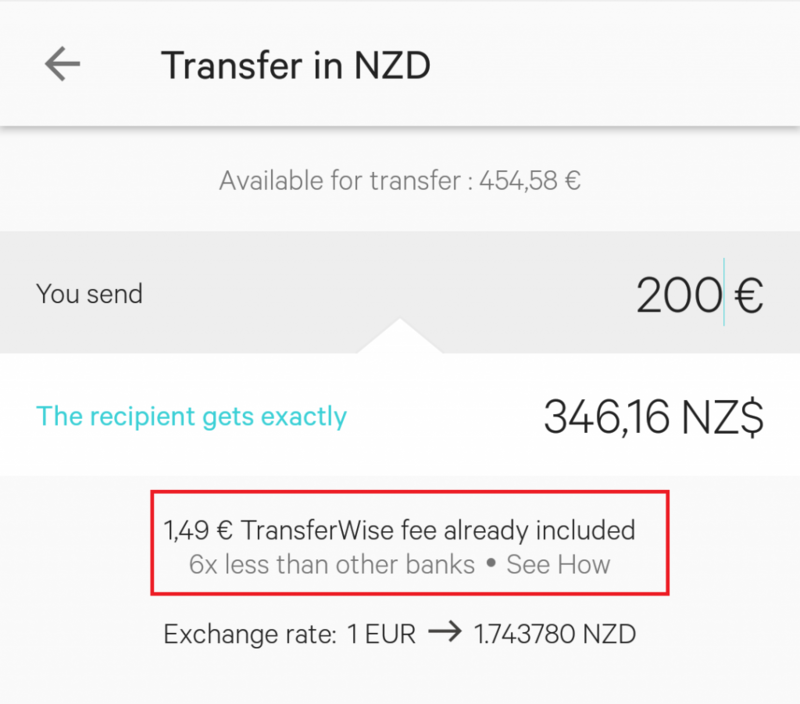 You should be able to send it straight from your NZ bank to your N26 via Transferwise. I do it all the time, costs about $5-$10 nzd. We are travelling by boat through the EU. Do you think we can use say the address of a marina we will be staying at for a month to set up the account? They only need an address to send you the card. They never send you anything after that, everything is digital. So as long as you are there long enough to receive the card then yes, it will be fine. Hi, great article, everything sound good, but can you connect this Master debit card with booking.com? to make reservations? Yes, Mastercard debit and credit are both the same on the receivers end. Anywhere that accepts Mastercard will accept Mastercard debit. 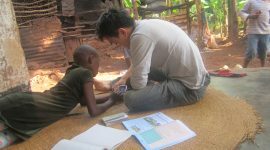 Hi Bren, I am sorry but there are some mistakes in the whole story …. looks like everybody can open an account but that’s not true. I live in European union but country is not in Euro Zone so N26 does not offer services to us. I contacted N26 support tying to open account…. I don’t know how you can have their account because New Zealand is not on the list …. You just need access to an address in those countries so they can send you the card. I used to live in Germany, so that’s how. A question if I may ask. 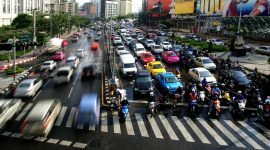 I am a South African who works for a Chinese owned company in the Philippines. They have offered to pay me from Hong Kong if I have an account there on all travel expenses used in Hong Kong. Is our office in Hong Kong able to pay my travels etc into the N26 account? Which ideally will save me all the exchange costs. Otherwise, then the HKD is converted to Pesos and then I am paid in pesos on all travel expenses. Then when I go abroad I exchange again to HKD….Just a waste. If they can pay directly into one account without losing so much exchange, and I don’t need to convert it again etc etc. So N26 becomes the travel card and the company can just credit me back in that card from Hong Kong and I just spend back there. As you Know opening an account in Hong Kong without a residency ID is the most painful experience. If they can pay you to an IBAN then yes you can use N26. Otherwise you’ll need to open an HK bank account. Naw I just have the free one and it’s already a million miles ahead of any NZ bank. Hi Bren. Our family of 4 from NZ is travelling for 12 months in 2020 – about 6 months Asia, 4 months Europe and the remainder in the Middle East and Sri Lanka. Would it be worth upgrading to the black since a lot of our trip will be outside Europe? Thanks! It depends – you still get 5 free withdrawals per month which for me is more than enough. And even after that it’s only 2 euros per withdrawal after that. So you’ll need to be doing more than 10 withdrawals per months (one every 3 days) for Black to be worth it. I’d probably just stick with free. Thanks for the reply Bren and for all the awesome information on your site! 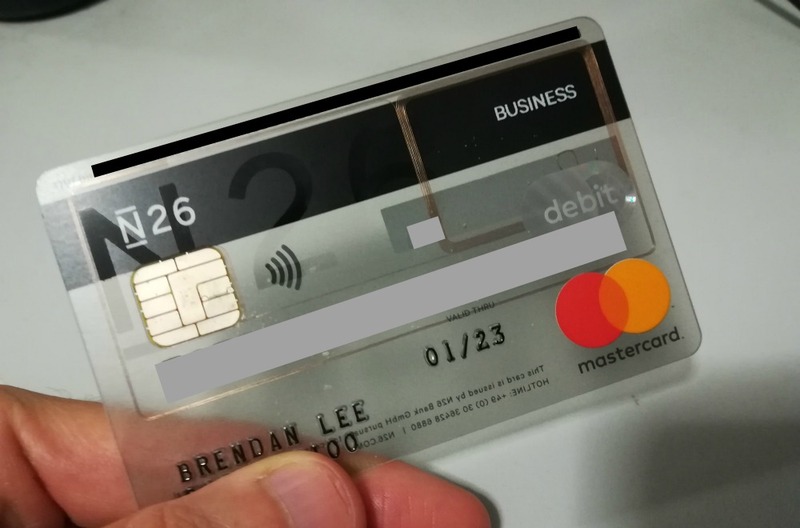 With the N26 – does it pair with your smartphone or with your phone number? I’ll take my iPhone with us on our trip but was going to buy SIM cards for data in each country as and when needed. Would that force me to unlink and re-connect my new number each time? Can I not access and view my transactions on my laptop? Obviously in Europe I can stay on one sim but we are doing about 10 countries through Asia first. Or hopefully you know of some amazing product that will allow me to use my phone anywhere without changing sims… TIA. It connects to your phone number, but you only need your phone number to set up the app. After that you just log in with your password or fingerprint. But it’s a good idea to travel with your NZ sim. In most countries Vodafone NZ works and you can receive texts, which is all you need. While N26 is currently available in 24 countries across Europe, we’re not available in your country yet. We’ll be happy to let you know if this changes. We appreciate your interest in N26! Currently in NZ, but I have a French address and live 5 months a year in France. What am I doing wrong? Thanks. When they ask where you live you should put France.